Looking for a unique way to get on the water and learn a little bit about the area at the same time. 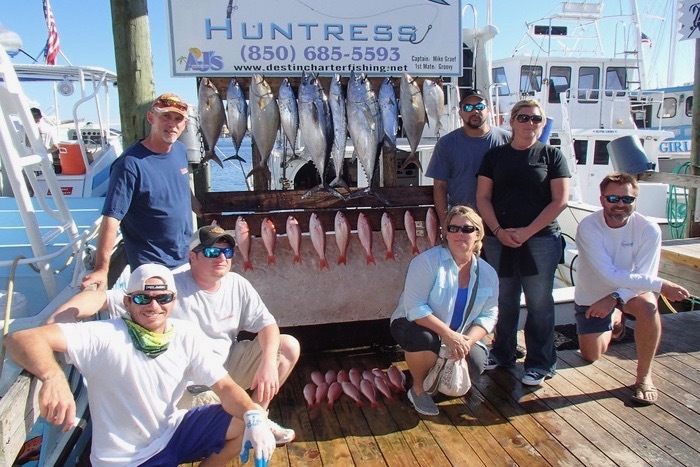 Consider joining on of the many local fishing voyages for a day of exciting fishing. Talk to the local fisherman taking you out on their boat and learn the folklore about the area they fish. Try to wrangle a few big fish and see if your captain will let you take a few back to feed your fellow vacationers. Nothing is more rewarding then spending a beautiful day out on the water fishing then heading back to your vacation rental and devouring the spoils of your trip! This area is a golfer’s paradise! There are over five courses in proximity each offering a unique and challenging course. Be sure to visit the closet of all the golf courses to Fort Walton Beach known as the Fort Walton Beach Golf Club. 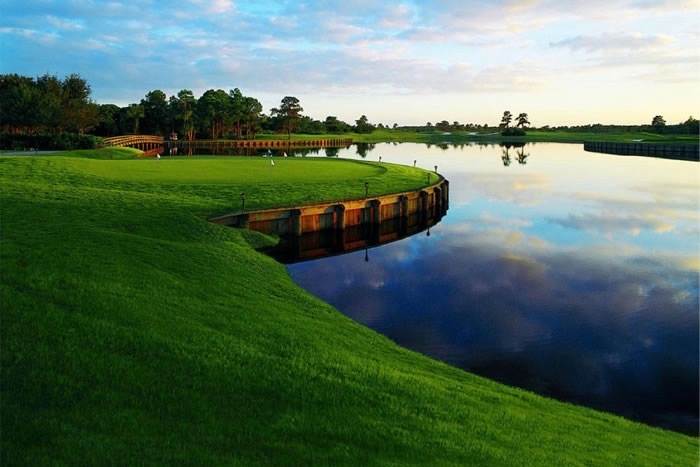 If your looking for a high-end and gorgeous golf course to play head to just a few minutes up the road and check out Kelly Plantation Golf Course. With so many great courses in the area, guests could play a unique course daily for the duration of their stay in the area! What vacation is complete without at least a little retail therapy? The shopping in and around Fort Walton Beach is as diverse as it is abundant. 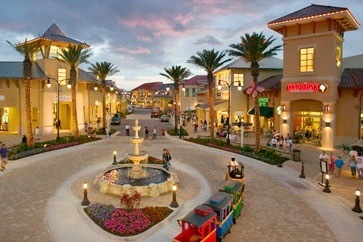 Do you like shopping in outlet stores and malls? Perfect, this area is covered in malls and various outlet stores perfect for those who like to shop to they drop. Are you looking for a unique souvenir to commemorate your trip or to give to a family member or friend that could make the trip? No problem, there are souvenirs shops everywhere in this area as well as a few local art galleries. Whether your looking for art, souvenirs, or premium mall and outlet shopping, Fort Walton Beach does not disappoint! Fort Walton Beach and the surrounding areas have a large variety of dining options sure to please guests of all tastes. There are plenty of nationally recognized chain casual restaurants in the area for guests who want to stick with the food and restaurants that they know. This area specializes in fresh from the Gulf seafood. Be sure to try some of the succulent gulf shrimp that are served at nearly every seafood restaurant in the area. Looking to for a romantic date night with a fine dining dinner? Head to the well known and respected Ruth’s Chris Steak House and enjoy delicious seafood paired with dry aged juicy steaks. With so many great dining options, guests will never have to look hard for a great meal in the area! The beaches in Fort Walton Beach are both beautiful and a great place to spend some of your vacation time. Take a parasailing trip and float in the sky and look down on the beautiful sugar sand beaches and slow rolling waves in the water. Take a boogie board out into the water and catch some waves. Bring a beach towel out and lay in the sand and “get your tan on!” The beaches also feature sand volleyball courts and are a great place to toss a frisbee or football around. Needless to say, there is a ton of fun to be had on the beaches! 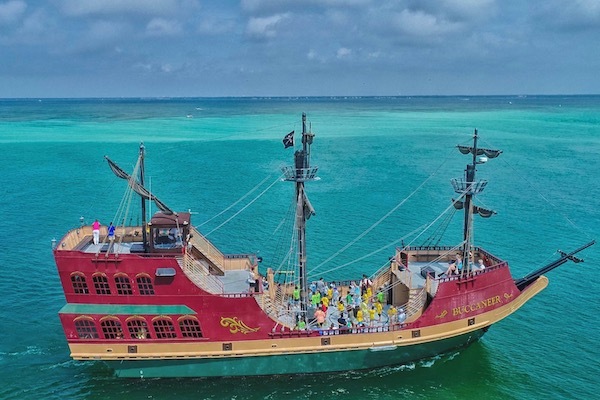 Spend your beach fun in the waters of the Gulf of Mexico. Either way you travel up and down the beach, you will find numerous watersport rentals. Ride the waves in your own jet ski or hop on a banana boat ride with all of your friends. 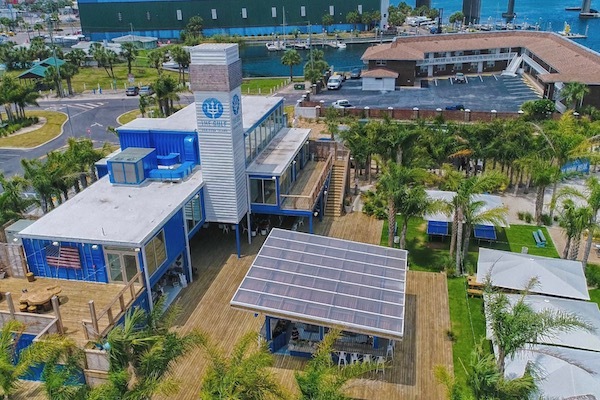 Want to get a better view of the ocean and city? 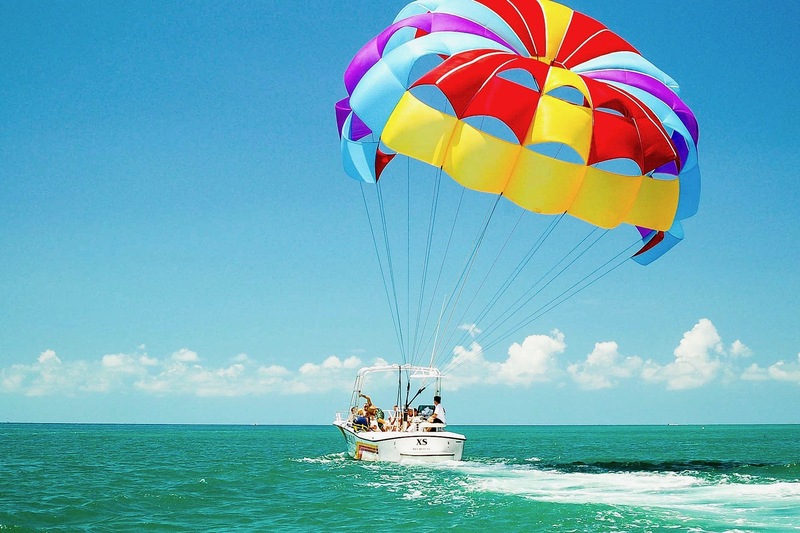 Reserve a time slot to go parasailing high above the water to grab a unique view of the amazing city.